As the nights draw in and leaves gather on the ground, many people choose to sell their property. 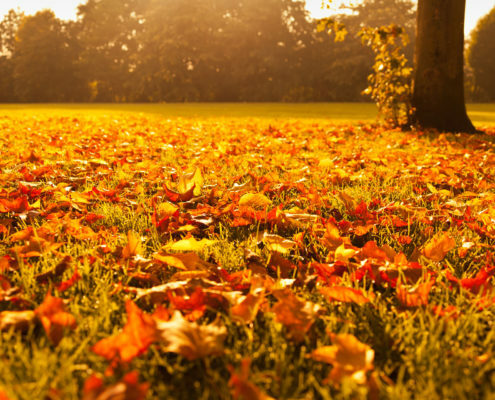 Autumn is a traditionally busy time of year for the property market but your home may not be looking at its best after a busy summer. 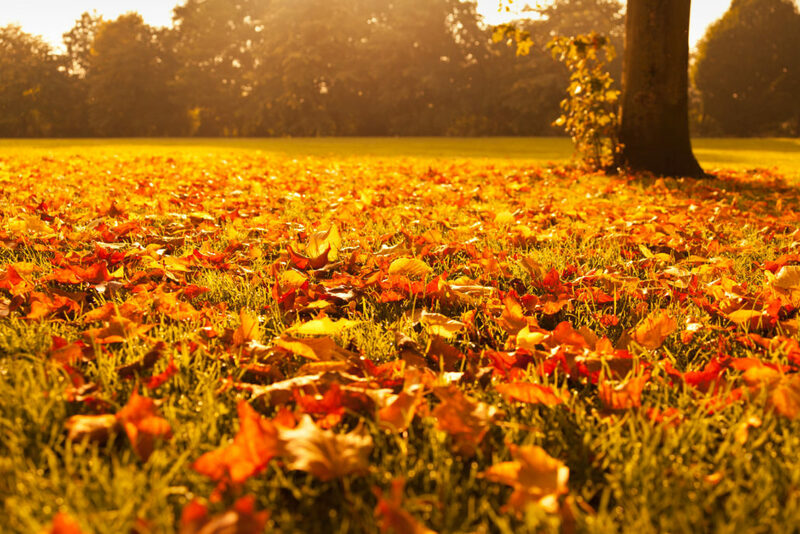 Follow our top tips for selling your house in autumn to get your home looking its best for potential buyers. Since your last spring clean (if you did one! ), summer has probably seen lots of comings and goings bringing in dirt from outside. If you’re anything like us, spiders have probably taken up residence in every corner and are busy weaving webs. Not only that but the change of season has probably meant the shoe pile in the hallway has grown bigger than ever. We highly recommend taking an afternoon out to have a good old clear out. Put summer stuff like sandals, sports equipment and picnic blankets away for another year and gather a good pile to give to charity or throw away. In short – declutter! This rule applies to the garden so put games and unused furniture away. Properties are best viewed during the daytime. However as the days get shorter and gloomier, it’s important to consider how you can make your property look light and bright. Putting the lights on, even though it’s daytime can make a real difference. Energy saving light bulbs are brilliant but ensure they are bright enough to make the room shine. If not, consider investing in some brighter ones for viewings. You can always switch them back afterwards. If you are using energy saving bulbs, switch them on WELL before any viewing so they’ve had a chance brighten. Even if you’re no longer using it, your outside space is a key selling factor for your property. If you have kids, no doubt they’ve spread their stuff all over it during the summer. Now is the time to stash toys, sandpits and paddling pools away to show of your space at its best. 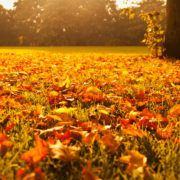 Sweep up the autumn leaves as regularly as you can and do some end of season weeding and mowing. Also try to add a splash of late season colour with the addition of a few pots or new plants in the borders. Flowers like dahlias, begonias and geraniums keep going until the first frosts or you can invest in some cyclamens or winter pansies. Most garden centres sell ready made pot displays that you can purchase to make instant impact. If you have a side passage or hidden area in the garden, please don’t forget about keeping this clean and clear. Potential buyers will be looking at every part of the property! At this time of year, most of us want to close the windows and snuggle up under a rug. A lot of us are also drying washing inside which creates extra moisture in the air. For many of us, this is the first time in months that we’ve used the heating. Ensure it works well before viewings begin. Now is the time of year to bleed your radiators to make sure there are no leaks. It will also help you identify any issues with the heating that you can sort out with a local plumber before viewings begin. Introducing some autumn colours to your home at this time of year can make it seem more inviting. 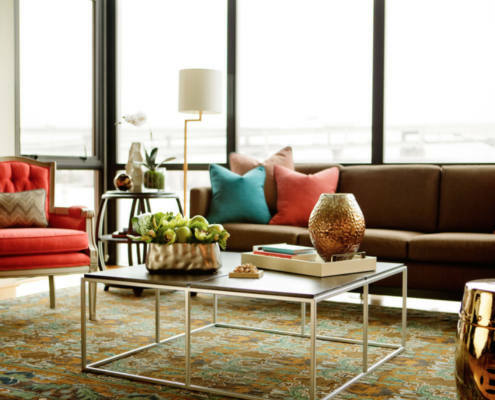 It’s easy to do with throws or cushions in chocolate, terracotta or dark green. Using natural materials can have a striking effect too, for example a woodpile.